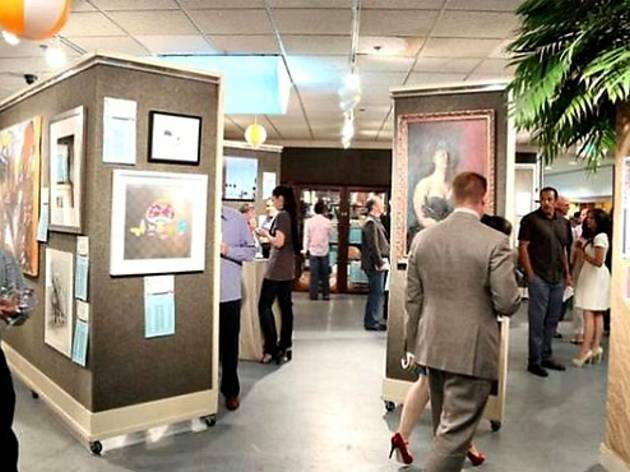 Support a good cause at this star-studded art auction, presented by AIDS Project Los Angeles at Hollywood's Bonhams auction house (7601 W Sunset Blvd). Bid on everything from stunning 18-carat white gold diamond earrings to several mesmerizing pieces of art by Ed Ruscha in the silent and live auctions. This year's featured artist will be David Anson Russo—currently one of the world's foremost creative artists—plus the event will feature a selection of up-and-coming local artists as well. 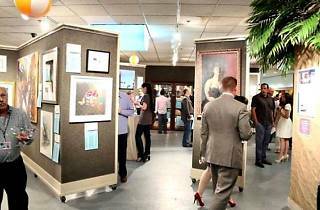 Drop by on Friday to set your sights on what you want, then come back Saturday evening for the auction itself and a reception.